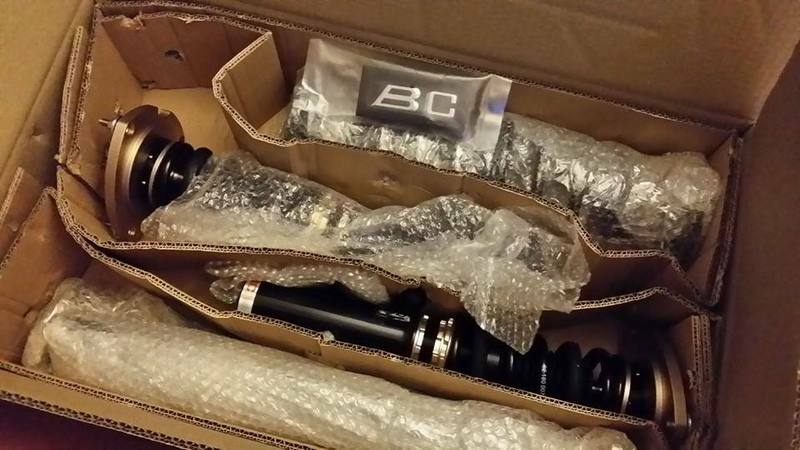 Galant VR-4 Forums » Marketplace » Parts For Sale » FS: BC coilovers, Whiteline parts and more. Whiteline 89-92 Mitsubishi Galant HG VR4 Turbo AWD Rear 26mm $218.00 shipped. Whiteline Sway Bar Links rear $60.00 shipped. 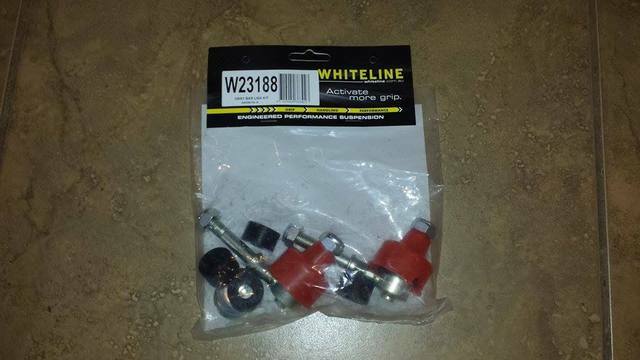 Whiteline Sway Bar Links front $60.00 shipped. 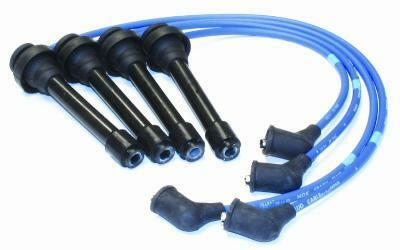 NGK Spark Plug wire set 7mm $45.00 shipped. Gates Racing performance timing belt w/balance belt. $158.00 shipped. Part#T167RB. Gates Racing performance timming belt $133.00 shipped. Part# T167RB1. 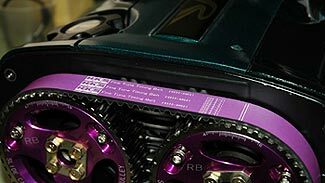 HKS performance timing belt. $220.00 shipped. Part# 24999-AM001. HKS cam gears (pair) $439.00 shipped. Are the whiteline products new or used..... ? They are brand new. Sorry no pics. H&R springs back in stock. 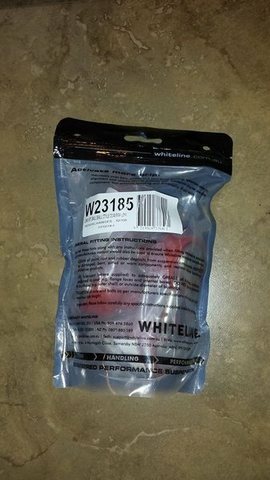 Whiteline parts also. Will the front camber adj kit work with my evo8 front susp? Are the shock/adj bolts in the kit longer than the stock ones? Oops, I asked the same question in your other for sale add. I am not sure if they will work in the Evo 8 sorry. My mistake, I didn't explain fully. I have evo8 struts and springs on my gvr4. And when you do the swap the evo8 fr strut bolts won't fit through the gvr4 knuckle, so you're left with the shorter stock gvr4 bolts to assemble it with and adj camber. How much for the springs and how much of a drop? Whiteline sways are in stock. Brand new in box. Generated in 0.122 seconds in which 0.102 seconds were spent on a total of 14 queries. Turbo powered.